Matt Moss, one of Suffolk’s most admired young business people, has been confirmed as the new Managing Director of Smart, a Thurston-based manufacturer of quality garden buildings, in a move aimed at further strengthening the success of this innovative Suffolk company. Smart was founded 17 years ago by entrepreneur Charlie Dalton. 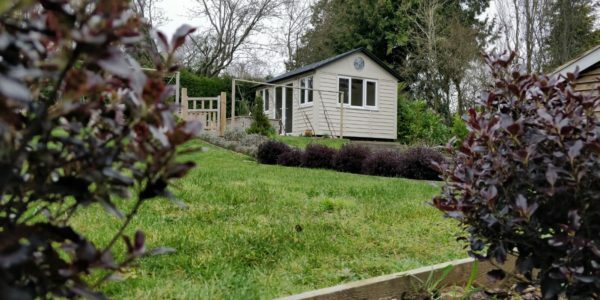 Employing a unique building approach, alongside traditional craftsmanship skills, the company has become a market leader in the growing garden room and office sector and now boasts six distinctive product lines. 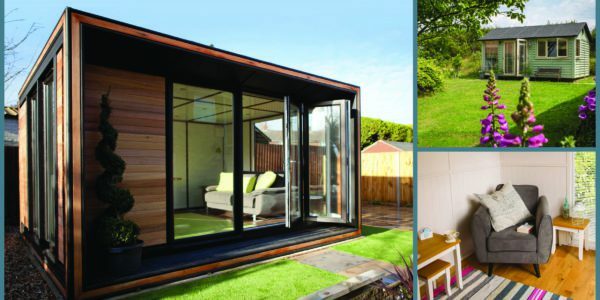 Since then, Charlie has launched Zedbox, a leader in the design and manufacture of quality room annexes and a sister company to Smart. Matt Moss’s appointment as Smart’s Managing Director will allow Charlie to focus on further rolling out Zedbox, whilst maintaining his involvement in Smart as Chairman. Having trained as a Chartered Accountant at Ensors, Matt worked as Finance Director, before becoming Commercial Director of Poundfield Products, a market leader in high quality precast concrete manufacturing. Under Matt’s guidance, the company won many contracts to supply products to some iconic engineering projects, including the nuclear power station in Somerset, the reconstruction of Whitley Bay seafront in North Tyneside and closer to home, the Ipswich Tidal Barrier. 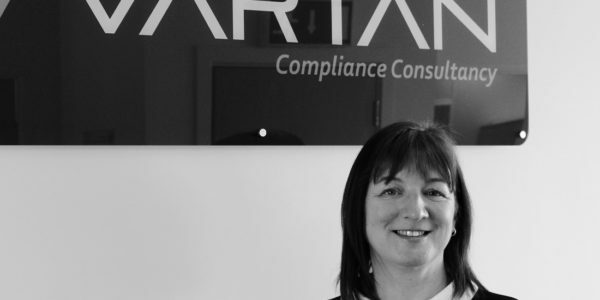 Matt’s commercial acumen drew the attention of SigmaRoc, an AIM quoted company that invests in and operates new and existing construction operations, who successfully acquire Poundfield last year. Matt subsequently rose to become the expanded business’s Group Finance Director. Matt explains: “I had such a great time at Poundfield and was proud to build up a team whose emphasis on quality of product, delivery and customer services helped redefine that sector. 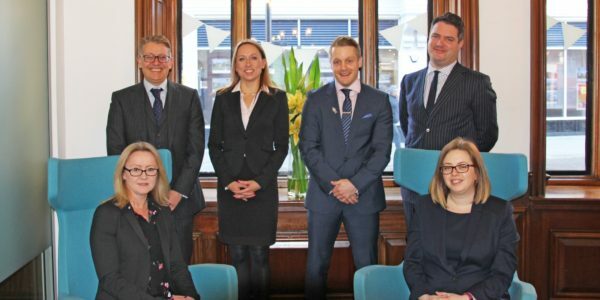 At 35, Matt has also built up a wider reputation across the Suffolk business community. He was the chair of Suffolk Chamber of Commerce in Bury St Edmunds for three years and now sits on the main Suffolk Chamber board. For further information visit the Smart website. Can you save yourself from a stressful move with Smart Garden Offices?